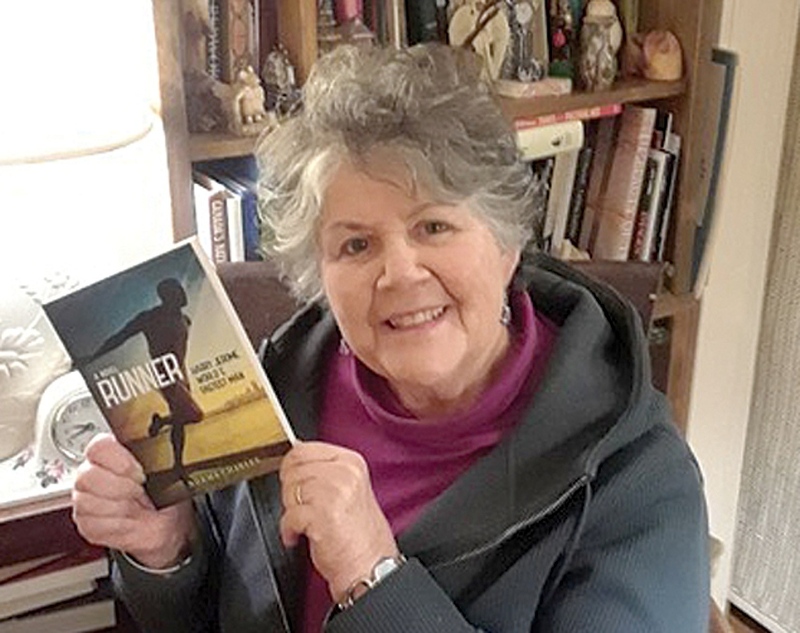 CWILL’s own Norma Charles was interviewed by the North Shore News about her book Runner: Harry Jerome, World’s Fastest Man. The interview by Jeremy Shepherd, entitled Harry Jerome runs into YA novel territory, appeared online February 5, 2019 – just in time for Black History Month. “Harry Jerome is one of Canada’s forgotten heroes. From a skinny little kid growing up in St. Boniface, Manitoba, he rose to become “the fastest man in the world,” a title he held for an incredible eight years. He achieved this, despite having to battle the prejudices he and his family had to overcome, on account of their African-Canadian heritage. 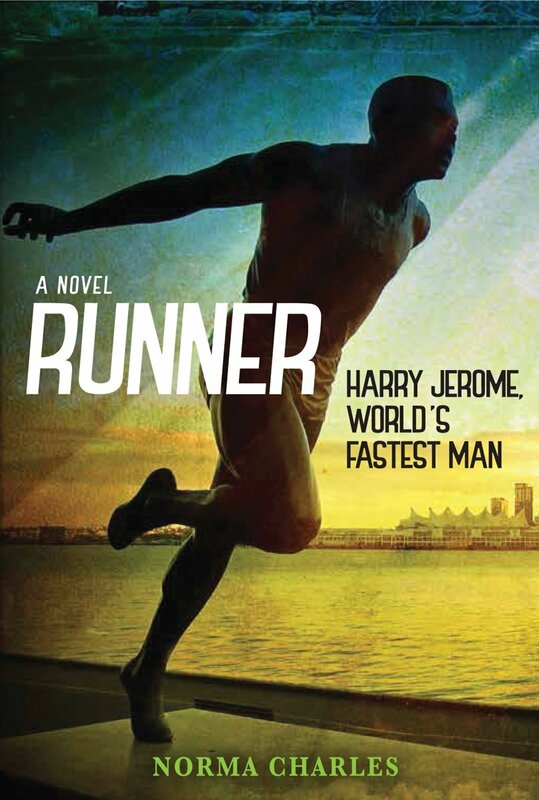 In this engaging and inspiring novel, acclaimed children’s writer Norma Charles has woven together Harry’s fascinating life story from facts gathered through research, interviews with his family, friends and coach, and also from her own memories of his races at UBC when she was a student there. This entry was posted in book review, CWILL BC news & events, latest news, young adult literature and tagged norma charles. Bookmark the permalink.